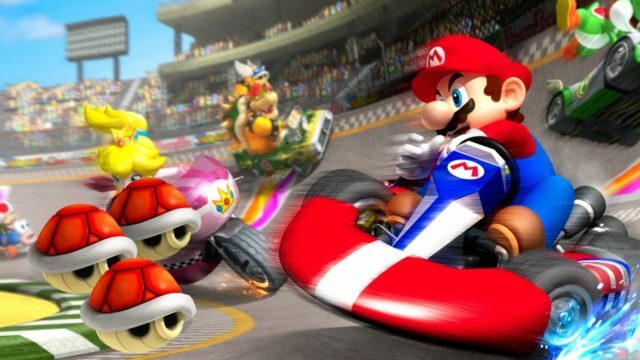 Good news for Mario Kart fans, You’ll be happy to know that Nintendo has officially announced that the Mario Kart series will be arriving at smartphones soon. The app will be called Mario Kart Tour. According to the twitter post it will be available by the end of fiscal year 2018, and Nintendo as a Japanese company, its fiscal year will start from April 1,2018 to March 2019. So expect some news regarding this new app this year.